Thanksgiving has come and gone and you are left with 15lbs of turkey! What to do with all of those turkey leftovers? 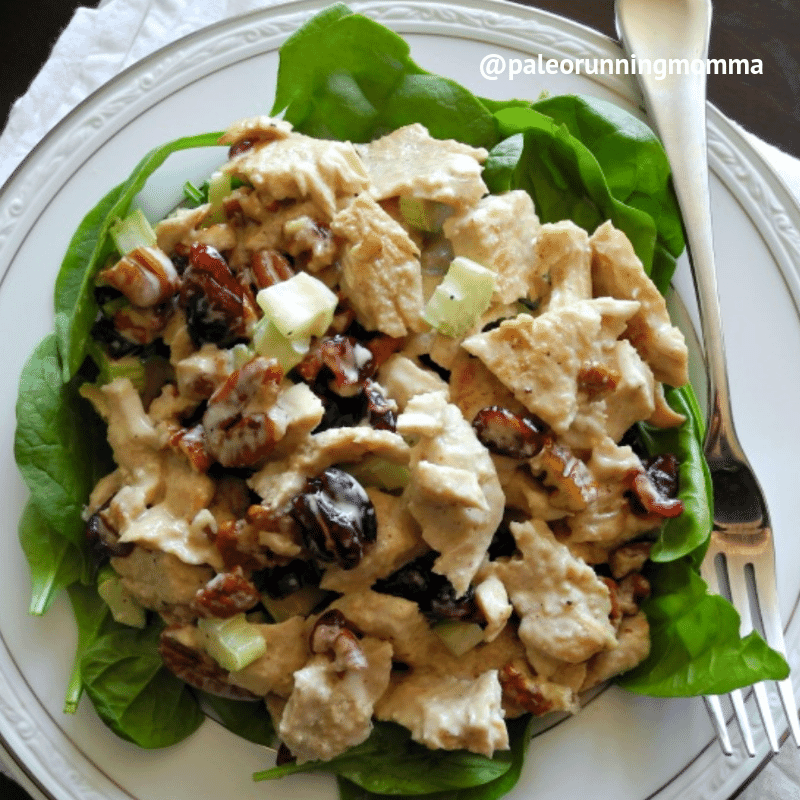 Check out this recipe from The Paleo Running Momma for Turkey Cranberry Salad with Pecans! Find the full recipe here!